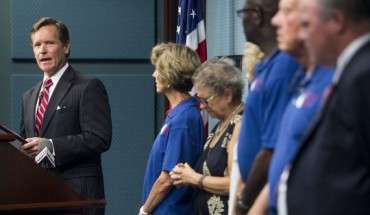 Separated At Birth » Mr. Dunn Goes to Montgomery | Who's Behind the Mask? 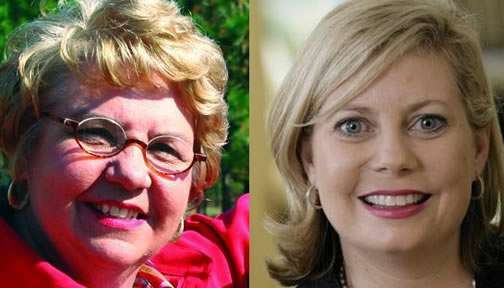 Former longtime Alabama Public Service Commissioner Jan Cook, left, and, at right, current PSC President Twinkle Cavanaugh. 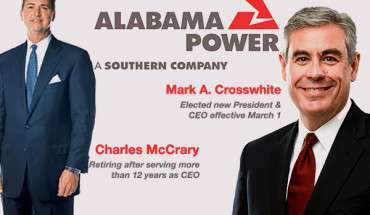 Cook is a Democrat and Cavanaugh a Republican, but when it comes to choosing between the interests of Alabama Power’s shareholders or its customers, there’s not an ounce of difference between these two seasoned operators. They know who butters the bread when it comes campaign time, and it’s not you and me. Cook and Cavanaugh are members in good standing of the Alabama Power Party.